Petrochemicals improve today's products and form new ones for tomorrow. From the ingredients in shampoo, solar panels, and the soft grip of toothbrushes to those in tire treads, bandages, eye glasses, and cell phones, petrochemicals are essential to our lives. They contain materials from natural gas and crude oil processed here in Houston. The petrochemical manufacturing industry is growing and offers a wide range of careers, many of which focus on plant, facility, or equipment safety. 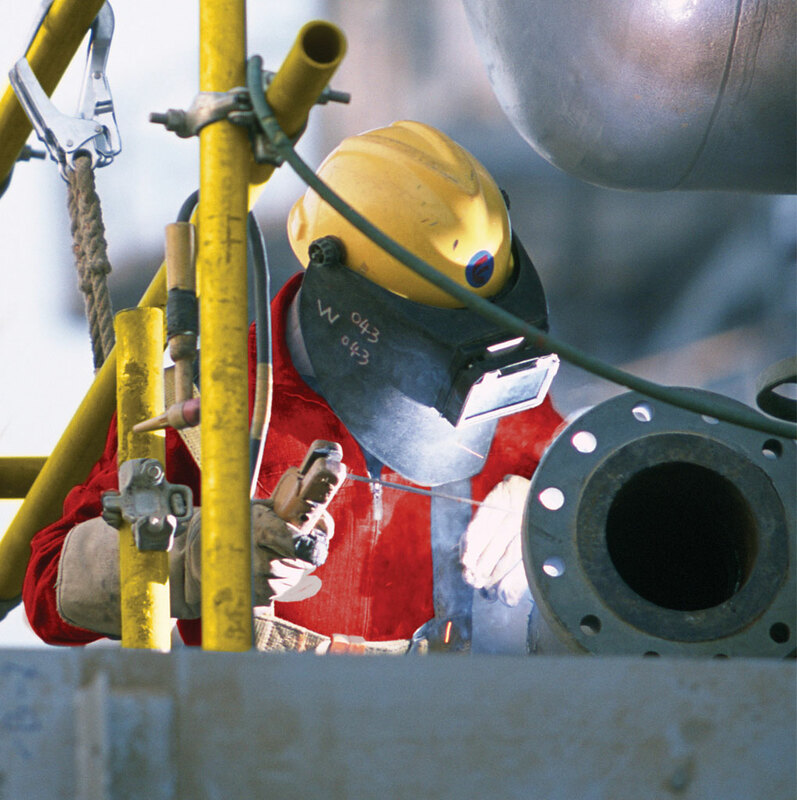 Professionals in petrochem may be responsible for keeping a manufacturing plant running smoothly, while ensuring the health and safety of their team members and the environment. Or they may design new ways to use petrochemicals. A career in petrochemicals could be right for you, if you want to improve products that make everyday life possible, are comfortable working in a changing environment, can maintain a strong focus on safety, and are attentive to detail. Steve Reyes is on his way to becoming a process technician at Dow through an apprentice program that combines technical coursework in the classroom with real life on-the-job training. Steve says being part of the program has eased financial anxieties and has opened doors for his family. "Watching me succeed in life is making them proud." Before INEOS, Krystal Garcia was looking for a career that offered more challenge, success, and financial freedom. “Probably one of the biggest satisfactions of working in this industry is that you’re part of something that’s going out there into the world and making it better,” she said. © 2018 UpSkill Houston. All Rights Reserved.